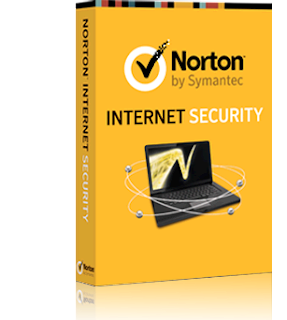 Debating to buy Norton Internet Security 2014 to keep your PC secure? Read our review to see how it ranks. 1. Protection Rating - Norton Internet Security 2014 (V21) defended against 98 of the 100 threats (98%). 2. Improved Speed/Performance: The predecessors of Norton Internet Security 2014 (V21) were reported as “High memory consuming programs” which slowed down PCs. This release brings in a substantial amount of improvement from the previous versions. • Scan-time Memory consumption: Down by almost 100 MB. 3. SONAR Engine- Improved: Symantec Online Network for Advanced Response is the latest technology to battle malicious programs developed exclusively by Symantec. It relies on the behavior of a malware program which seldom changes since every program does a certain task. Hence, even if the form of a program changes, it would easily be scrutinized even if it attempts a disguise by using Windows processes. SONAR has been improved significantly in this version of Norton Internet Security. 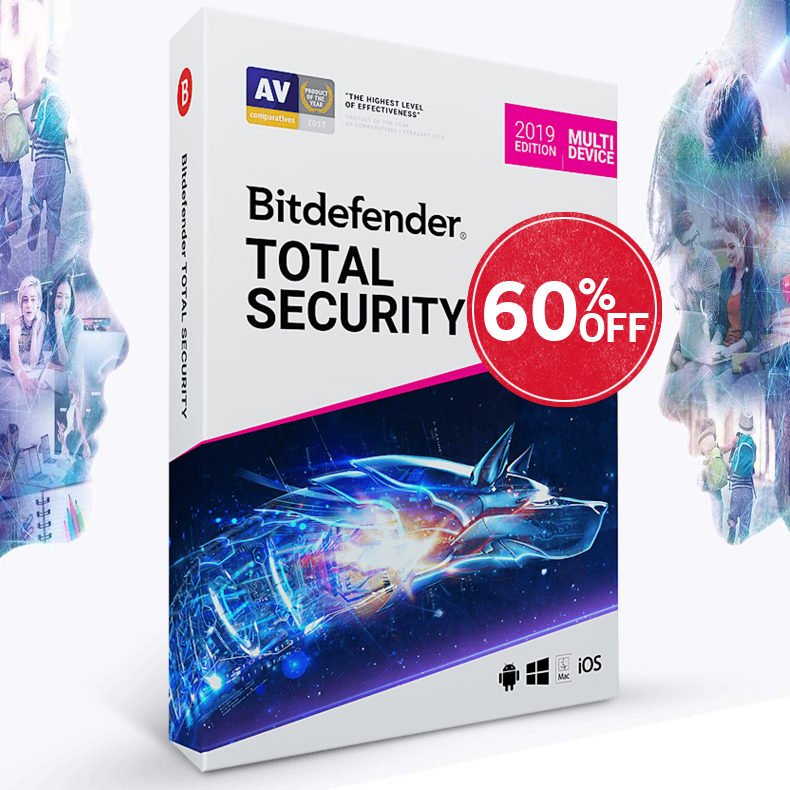 A more common problem which occurs while cleaning up of viruses and other malicious program is the harm inflicted to the Windows system files. Normally, the only solution till date was to install a fresh copy of Windows. Norton Internet Security 2014 (V21), along with tons of reliable resources on the internet, has been able to tackle this problem. Now, more files can be reverted back or repaired to the most stable of states. 4. Advanced Logging: Unlike its counterparts, Norton does not believe in just removing the threats from the system. It logs in practically everything related to the threat detection and removal process and uses it as a reference for future instances of threat management. 5. Identity Safe - Enhanced: Norton’s password management tool has undergone a makeover! The improvements include smart form-filling and full-vault password searches. Password management is a complicated task and Norton has strived hard to give you the best possible security while minimizing complexity. 1. Browser homepage is changed during default installation. 2. Minor effect on system performance. Norton Internet Security is one of the most advanced internet security solutions on the market. The user interface ensures that a regular Norton user operates on it seamlessly while at the same time, it provides a powerful experience to first-time users. The UI has always been a positive aspect of Norton products. Fast and powerful than ever, the new Norton Internet Security 2014 (V21) is a great solution to keep your PC secure.